Naturally Trees are fully certified professionals in the practice of arboriculture, with over 15 years of experience offering extensive tree surgery and consultancy services throughout Berkshire, Wiltshire and Hampshire. We strive to ensure the highest quality is maintained in all our work and customer satisfaction is our number one priority. Our team of dedicated and highly trained tree surgeons and arborist undertake a broad range of services to the highest standards. We are able to offer both commercial and private clients a personal service designed to meet your needs; from planting, hedge trimming and large tree removal to tree surveying, consultancy and tree reports. 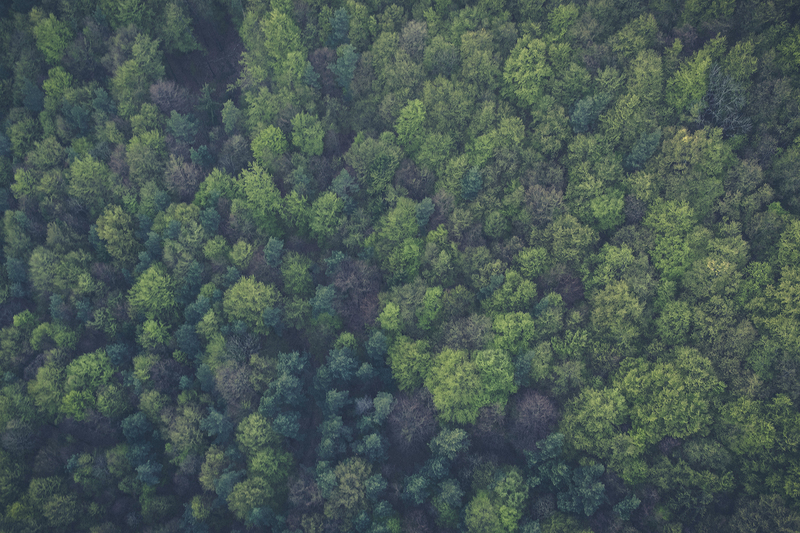 Naturally Trees are happy to provide a no obligation quote without hidden extras and are covered by £5 million public liability insurance, and all staff has a minimum NPTC (National Proficiency Training Council) qualification as standard. 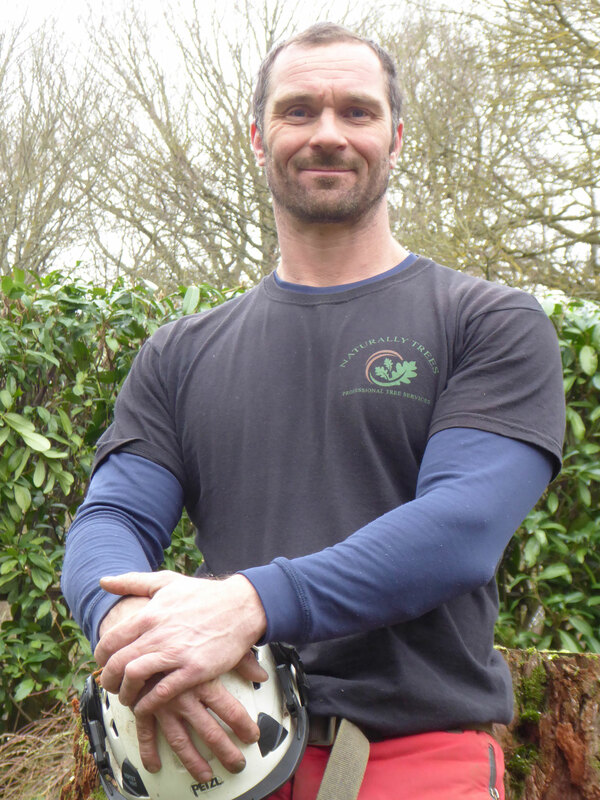 Trevor is director and arboricultural consultant for Naturally Trees. He has over 17 years’ experience in the industry. Trevor worked for a prestigious tree company in Sydney Australia where he lived for 11 years, holding the position of operations manager until relocating back to England. Setting up Naturally trees in 2017 he’s dream is to provide and deliver expert, reliable and affordable tree services. Educated with a bachelor degree and 2 arboricultural diplomas you can feel safe in the knowledge your trees are in the hands of professionals. Tim is the lead climber with 6 years’ experience. 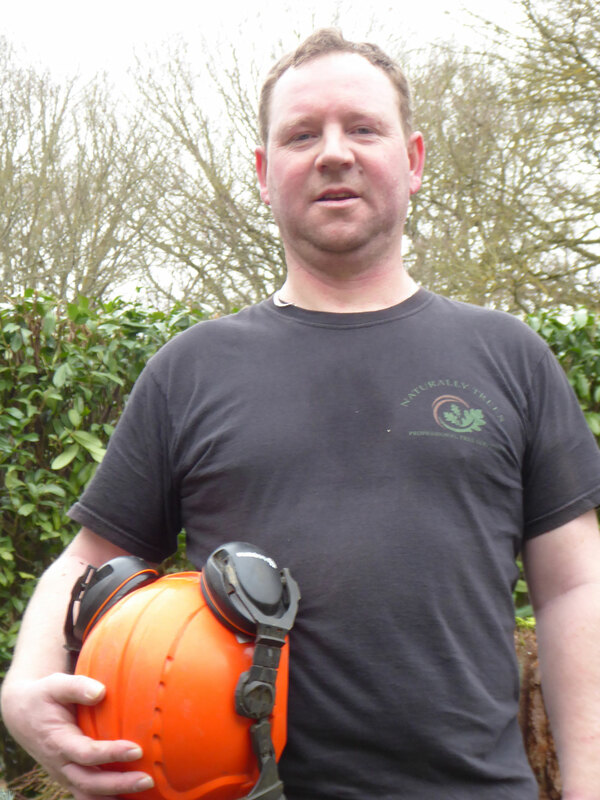 His passion and experience has made him an impressive tree surgeon with he’s best years still ahead of him. 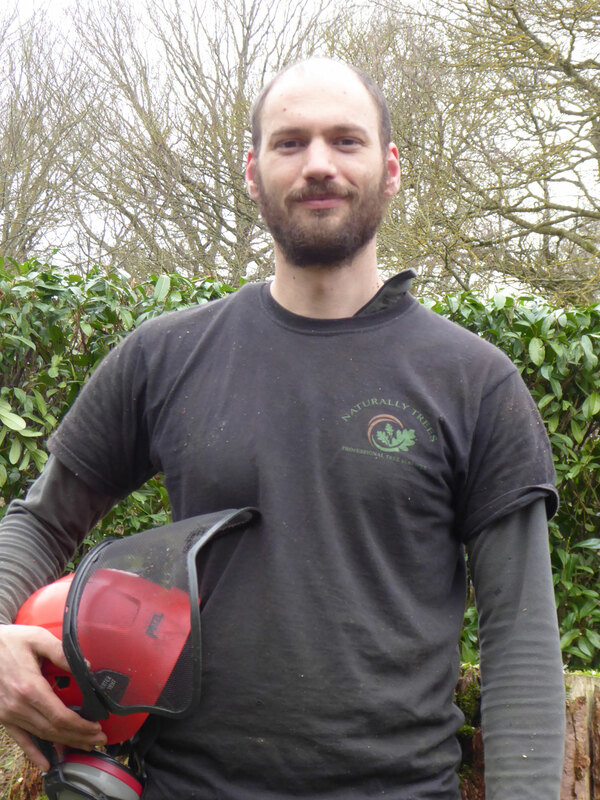 He has attained a level 3 in Horticulture and level 2 arboriculture from Merrist Wood College and has extraordinary knowledge of the tree and garden industry. Lewis is the hard working and reliable groundsman, with 3 years’ experience and someone who has never let his team mates down. Lewis has an excellent work ethic combined with a keen eye for health and safety making him a valuable asset to the company. Jobs go smoothly and safe when Lou is onsite. 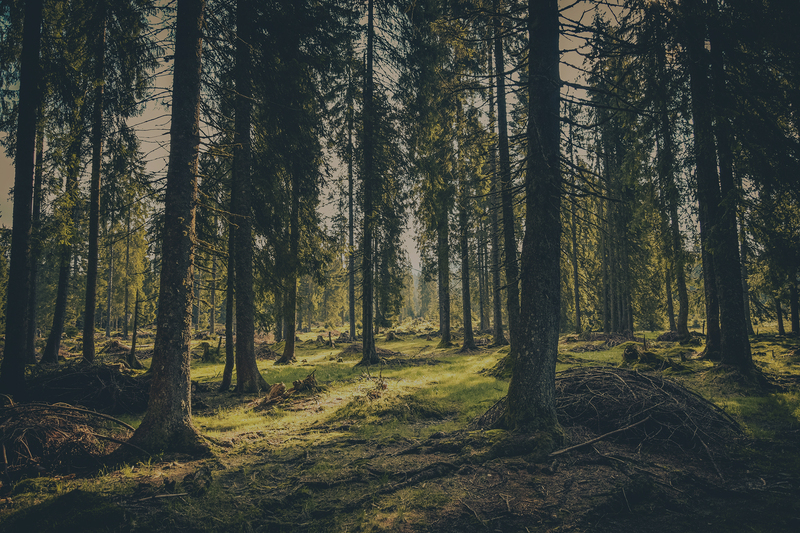 Naturally Trees has an active environmental policy in place, prior to any work commencing, the tree and its surrounding area are assessed in case of tree preservation orders (TPO) and/or in a conservation area. As part of your enquiry Naturally Trees will make all the necessary checks with the Local Authority regarding conservation area restrictions and tree preservation orders. In the case of TPO and conservation areas we are happy to undertake the required paperwork for no extra charge. See our TPO/conservation area section. A thorough assessment for the presence of protected species and nesting birds, some of which are subject to season-specific legislation is evaluated. We schedule work to limit potential impact on wildlife where possible. Naturally Trees recycles all our waste, the majority of wood chip is taken for biomass production to generate electricity and the logs are sold for firewood. We are also registered with the Environment Agency as a waste carrier, so everything goes to the right place. Naturally Trees is a specialist tree surgery and arboricultural consultancy company. We cover Berkshire, Wiltshire and North Hampshire, and are available to offer a broad range of tree surgery and consultancy services. Naturally Trees expert arboricultural consultants are educated to ABC Level 4 and higher national diploma (HND) proving our desire for continual education so you can feel safe in the knowledge your trees are in the hands of professionals. All our staff is fully trained and certificated and all work is carried out to British Standards 3998:2010 guidelines. Regardless of the scale or scope of the project, our knowledgeable team will always ensure that works are carried out in the safest possible way. Full risk assessments, method statements (RAMS) and insurances can be supplied on request. Over the years, Naturally Trees has built up an excellent reputation for reliability, exceptional craftsmanship, friendly staff and competitive pricing. Customer satisfaction and treecare has always been our top priority.